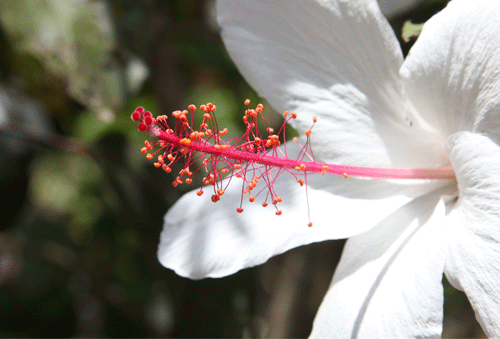 White Hibiscus taken at Dole in Hawaii. 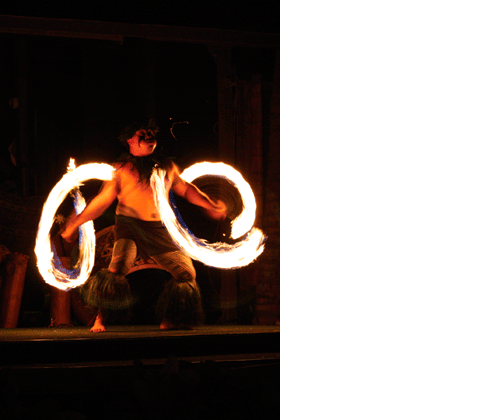 Fire dancer, don't get burned! 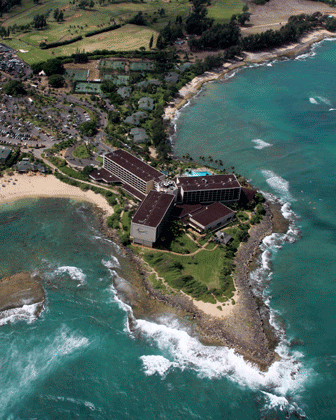 Aerial photo of Turtle Bay Resort. 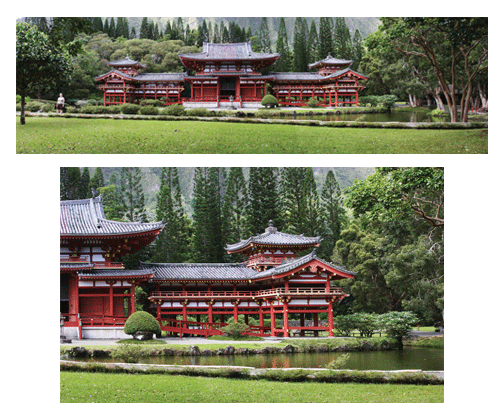 Panorama of Byodo-In Japanese Temple on Oahu. 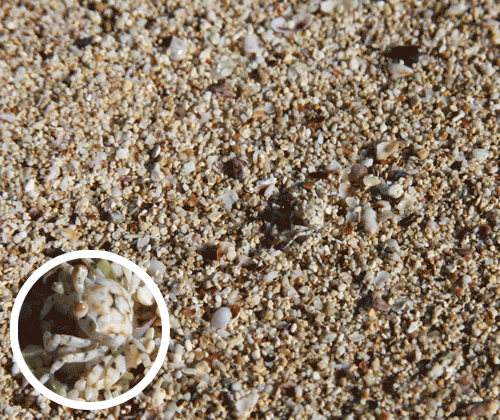 Find the crab, win a prize. 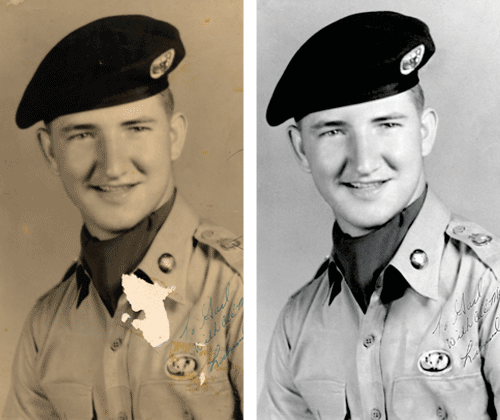 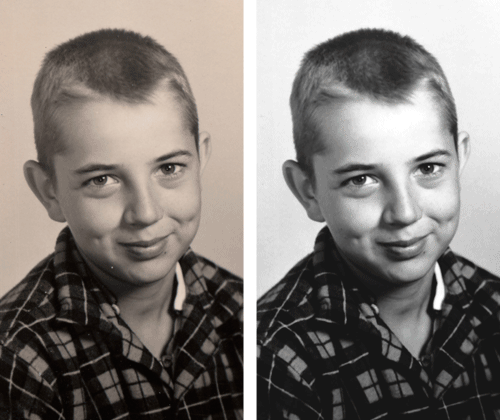 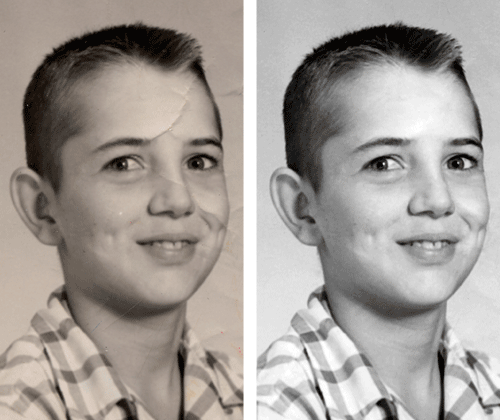 Photo restoration of Military Vet.